From recycling to retrofitting, our electricians have the right equipment ready to service or update your lighting needs. 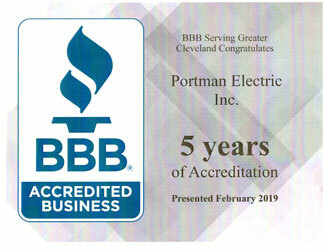 Portman Electric has many years of servicing our customers in Cleveland and Northeast Ohio, with commercial outdoor lighting, interior lighting, and upgrades to new and more energy efficient fixtures. From recycling to retrofitting, our electricians have the right equipment ready to service or update your lighting needs. 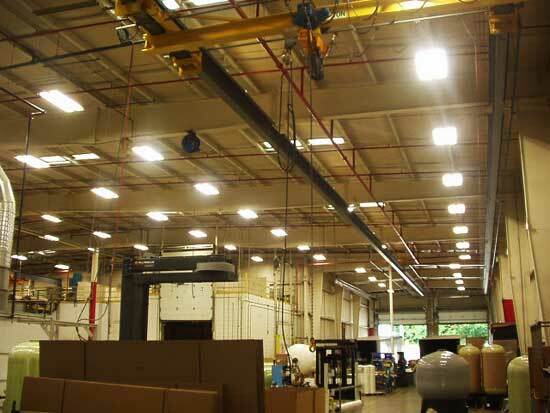 We work with you to replace outdated light fixtures with newer technology that can improve energy usage and save you money.